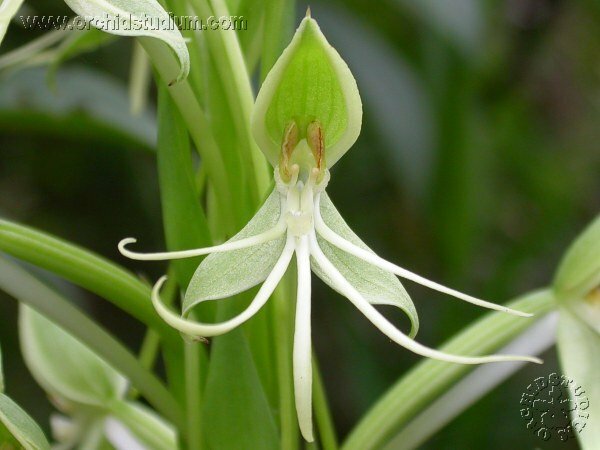 This is the largest plant and flower of the Habenaria in the Rio de Janiero region. CAUTION This group, H fastor, H nabucoi, H gourlieana and H macronectar are all fairly similar. I hope I have them separate in a correct fashion. H nabucoi is considered by Kew to be synomonous with H melvillei but I have left them separate for now. 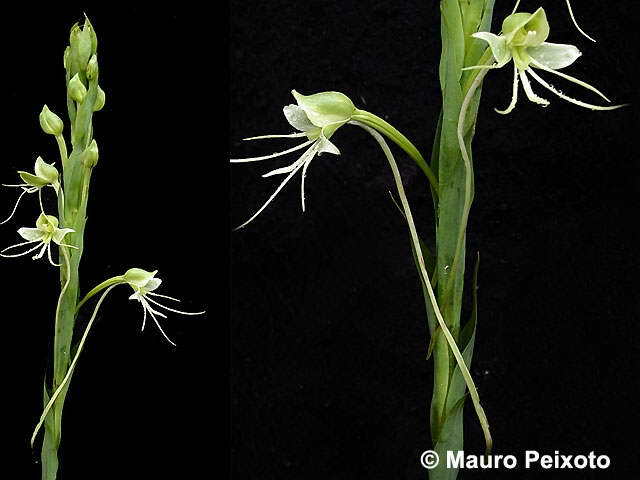 H fastor is also considered by Kew to be synomonous with H melvillei and so the photo for Habenaria melvillei Ridl. 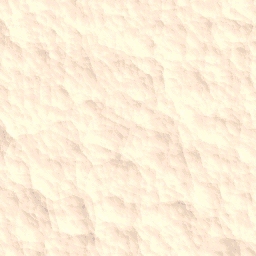 1885 is what was considered to be H fastor, see above. I have to date not seen a plant labeled H melvillei so please use all of these species with caution!